Xueli Wang is a PhD student in History of Art and Film and Media Studies. 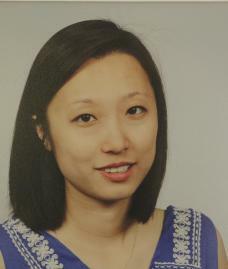 Her research interests span theories and representations of time, memory, and urban space, with particular attention to Chinese art, film, architecture, and digital media. Other interests include postcolonial theory, feminist theory, world cinema, and Sinophone Studies. Her writing has appeared in Art in America and the Los Angeles Review of Books, among other publications. She holds a BA in Philosophy from Columbia University and an MA in History of Art from the Courtauld Institute of Art.